Find out what's trending in outdoor space styling this summer with BTSH Owner, Shauna Lynn Simon as she showcases the Canadian Tire CANVAS line on CTV Kitchener with Lindsay Morrison! Host the ULTIMATE end-of-summer party, with these great tips from BTSH Owner Shauna Lynn Simon, with the help of Canadian Tire's CANVAS collection on CTV Kitchener with Nancy Richards. Michelle and Kevin Thomson have won a $500 shopping spree from Wayfair.ca - congratulations, and thank you for choosing Beyond The Stage Homes! We are proud to have been nominated as Top Home Staging Company of 2019 in Kitchener/Waterloo! 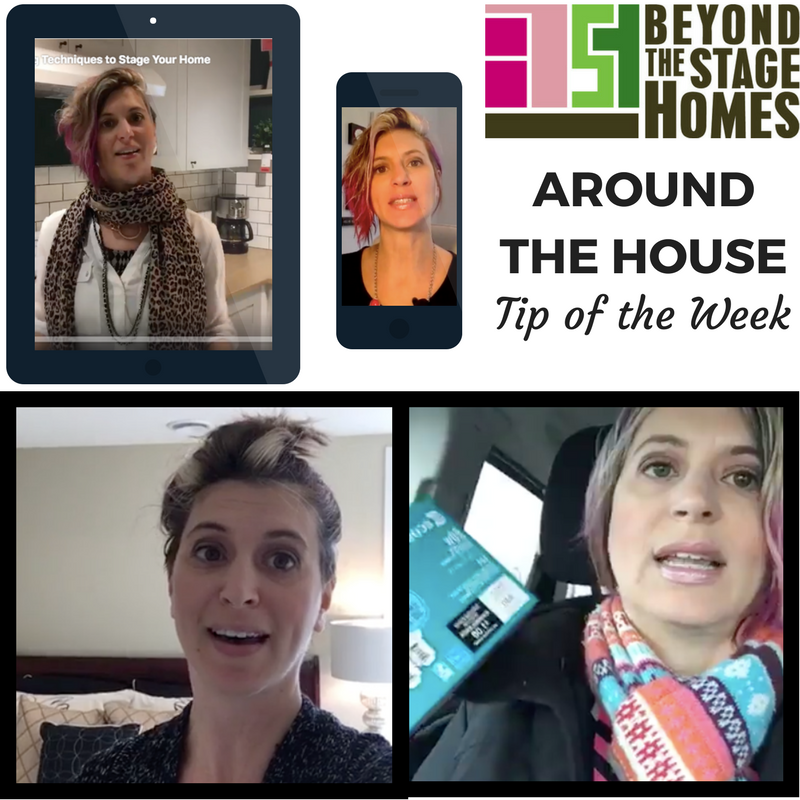 Tune in weekly as Shauna Lynn shares with you her favourite tips and tricks for selling or living in your home. Learn how to prepare your home for sale and stand out from your competition! Providing Home Staging, Redesign, Decorating, and Residential Design services to Kitchener-Waterloo, Cambridge, Guelph, and surrounding areas since 2008. 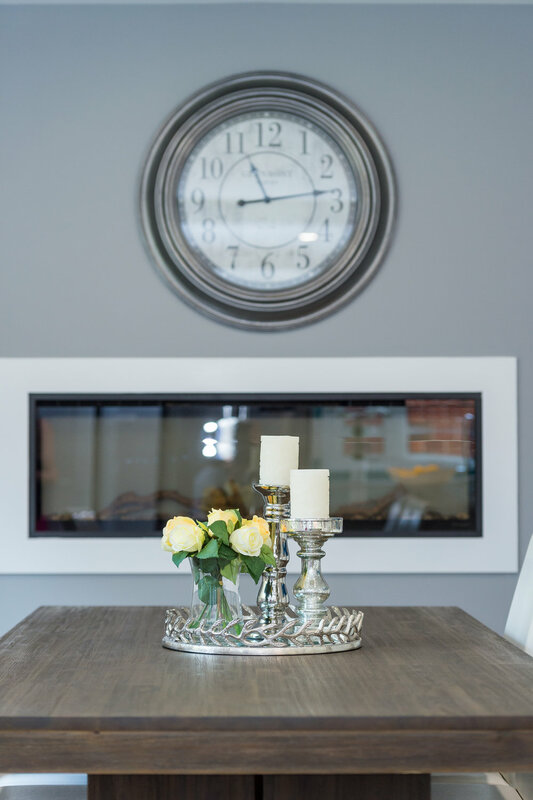 Whether you are selling your home, or simply looking to live better in your home, Shauna Lynn and her team will provide you with the design services you need. Selling your home? Get your bathrooms "show-ready" with these simple tips! We provide custom home staging for you and your home. Let us create a unique design for you! Every home staging service begins with an initial consultation - contact us to book yours today. NEED DESIGN AND DECORATING HELP? Does your home need a facelift? Whether it's a full renovation that you need, or some ideas for re-arranging your space, Beyond The Stage Homes can help! Take a look at some of our favourite transformations here. Contact us to find out about how you can be eligible for some incredible discount offers from local suppliers. If you're looking to freshen up the look of your living space, often a complete overhaul is unnecessary. Working with your existing furnishings, Interior Redesign can dramatically transform the look and flow of a space, creating a home that is functional and stylish, at a fraction of the cost of a home makeover. For a full list of services, visit our Home Staging Services or Design Services page.